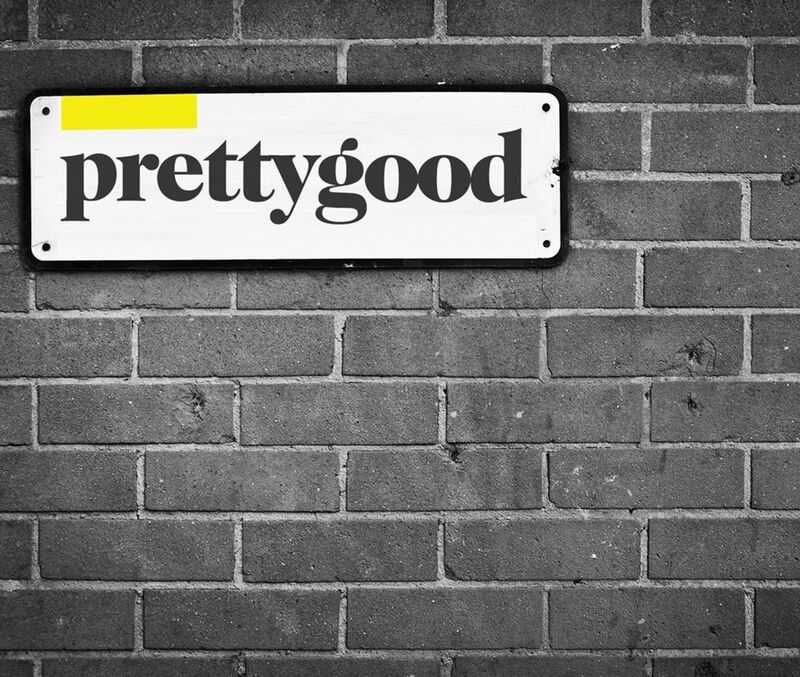 Pretty Good is a Bristol based digital marketing company. Started in 2011, we produce exceptionally high quality digital campaigns for a wide variety of organisations across a number of different sectors. Our team boasts designers, developers and digital project managers, with a broad array of expertise and experience producing websites, emails, micro-sites, virals, widgets, banners, games, videos, social assets and mobile applications. We are a young and social business that enjoys getting involved in the world around us so you’ll find us tweeting, instagramming and networking. We aim to be in the most exciting places whether we are working in music, art, broadcasting, publishing or FMCG sectors. 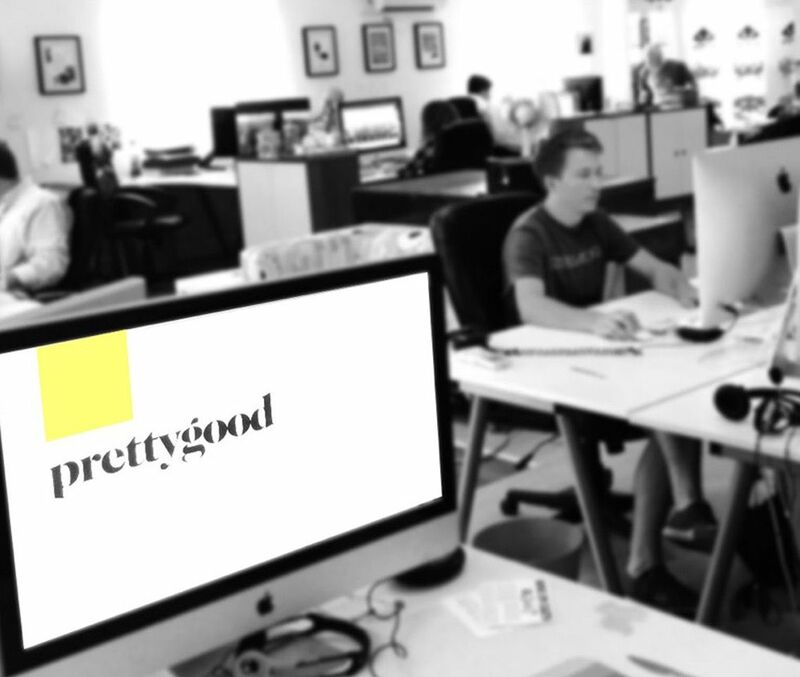 Pretty Good prides itself on staying in touch being at the vanguard of digital technology. We can offer creative solutions for websites, emails, social assets, mobile apps, design, gaming, digital production and development. Our approach is tailored to each client and project, bringing innovative and exciting ideas to the table. We’ve got an excellent reputation of delivering great work on time to very competitive budgets. We strive to provide the highest quality digital assets by working closely with clients and their bespoke needs.